Yesterday 21 Nov 2017 some of the TCAG admin attended the Highways England presentation for SELEP (South East Local Enterpise Partnership) at CEME. 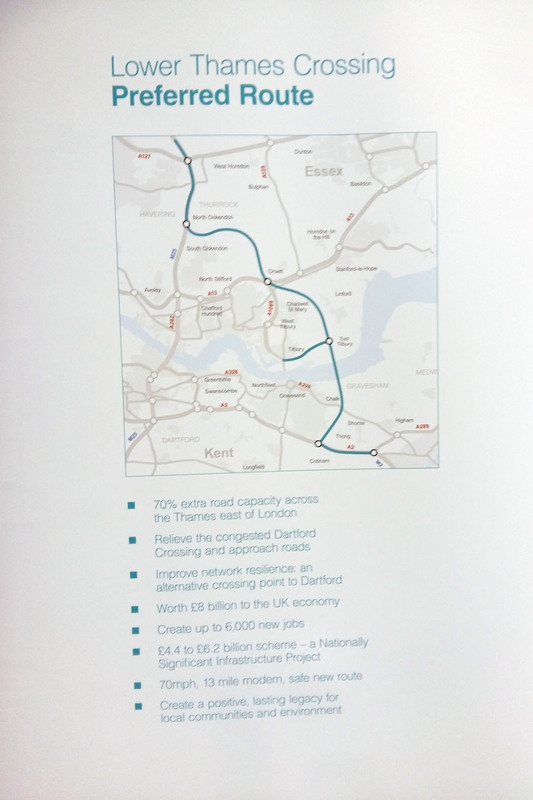 We have heard about events such as this before, where Highways England give a presentation about the proposed Lower Thames Crossing to businesses. We had seen tweets before of such meetings where they had been showing what was described by the person tweeting as a fly-by route video. We have been in touch with HE through Stephen Metcalfe MP trying to gain a copy of the video being used. Today we have managed to get our hands on the video, after viewing it at the meeting today. A newer video with more detail is being produced at the moment, and have again asked Stephen to kindly get a copy of that as soon as it becomes available from HE. The main message that we got today at CEME is that we don’t feel Highways England are sharing the same info to all, they are customising their presentation depending on how they wish to sell the route. 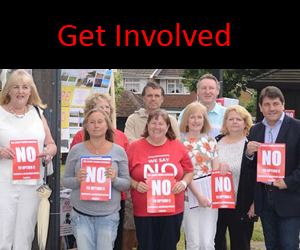 We felt it was a very different message today than they have been sharing with the public/residents, and our council. We also learnt that we need to ask the right questions to get the right answers. 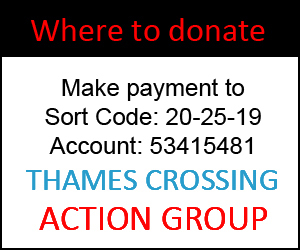 For example, last night at the Task Force Meeting at the Council, Tim Jones from HE was asked about a video showing a 3D rendering of the route, and we were told it wasn’t available. However, no mention of the video we saw and obtained today at CEME was mentioned as a possible alternative video until the new one that they are working on becomes available. Fair enough it’s not 3D rendering and it doesn’t show as much detail as we would like, but it is material HE as using in presentations to businesses that isn’t being shared with residents and the Council. 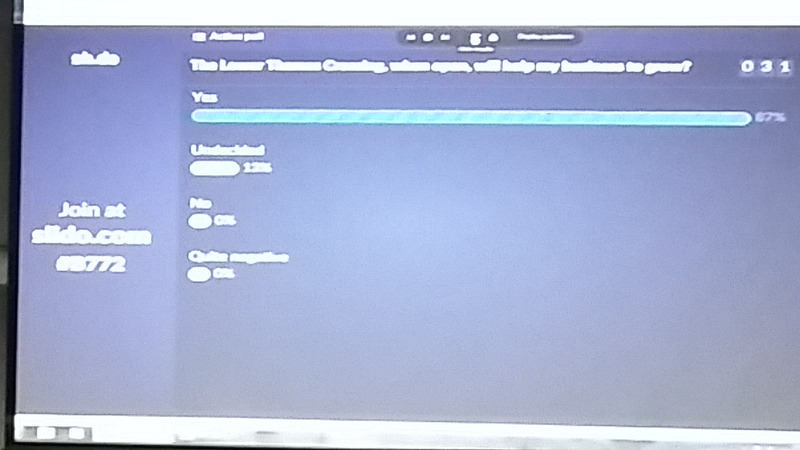 Here is a video taken today at CEME of Tim Jones’ presentation, apologies for the poor quality taken on a mobile that struggled with capturing the projection screen, but you will be able to listen, and images taken of the projection screen during the presentation are posted further down this article. We hope it is helpful. Yes 87% ~ Undecided 13% ~ No 0% ~ Quite negative 0%. Notice how only 31 people took part, there were more than that in the room. The image above was on display before we entered the auditorium for the presentation. 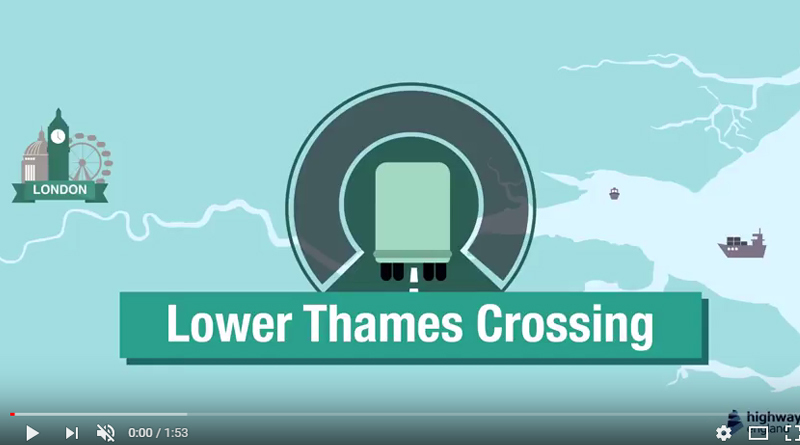 Notice how in business presentation they don’t stipulate that it takes only 14% of traffic away from the current crossing, or how it decimates homes and greenbelt, or the health implications from the air pollution etc. etc. etc.